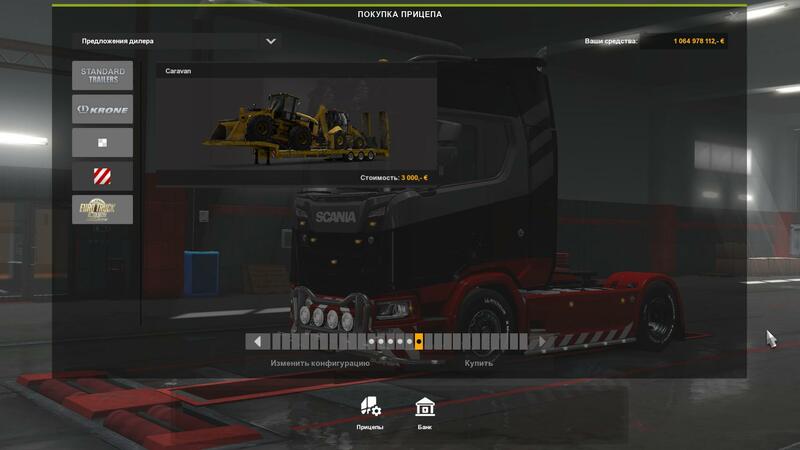 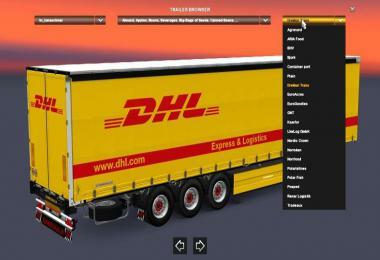 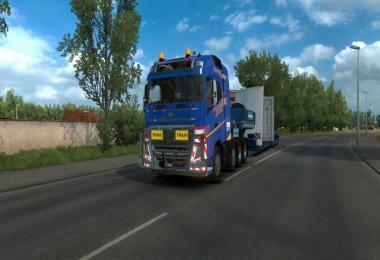 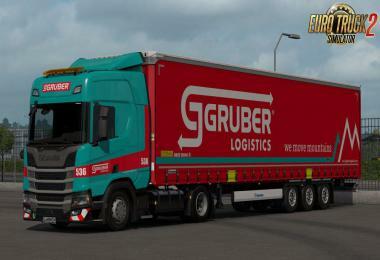 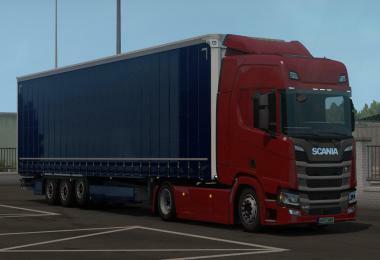 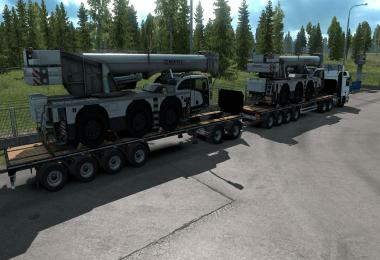 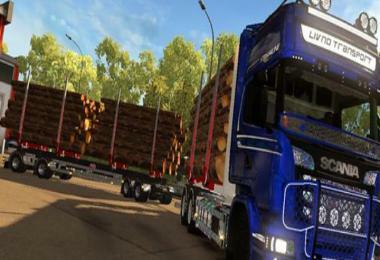 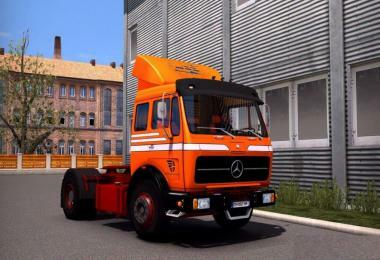 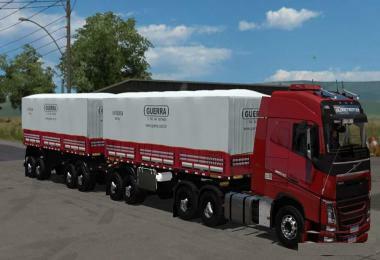 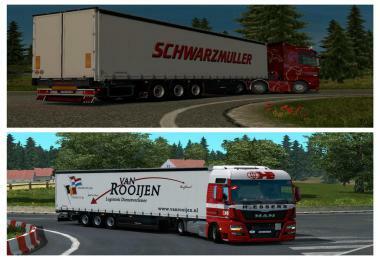 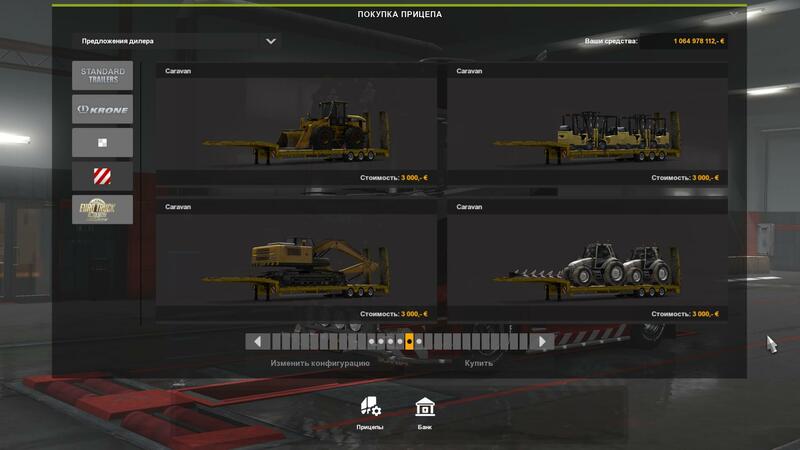 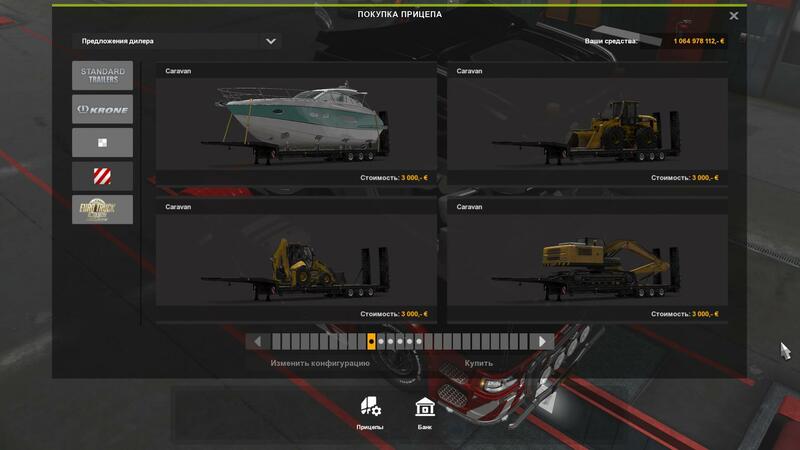 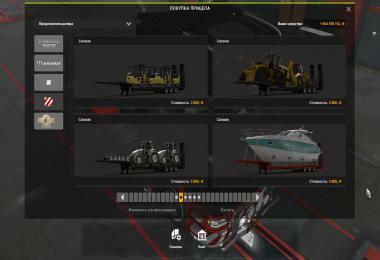 Purchased low loader trailers Available on the servers TMP]. 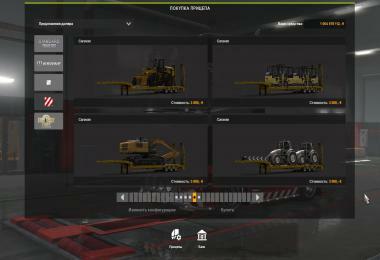 Includes trailers (and loads) that are available in-game without add-ons. 3. 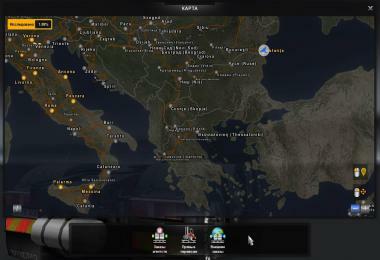 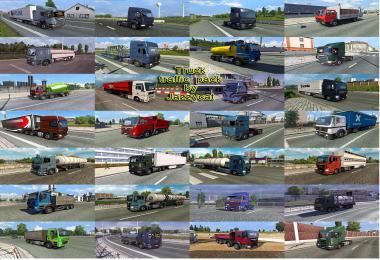 Upload profile to TruckersMP. 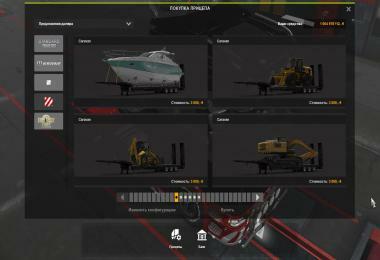 Loads do not appear on loading and have been added to trailers at the dealer. 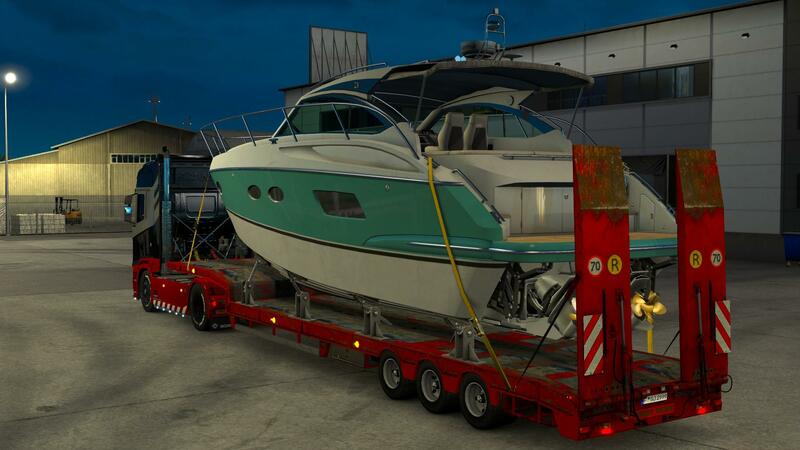 Each trailer is suitable for the cargo that is mounted on it. 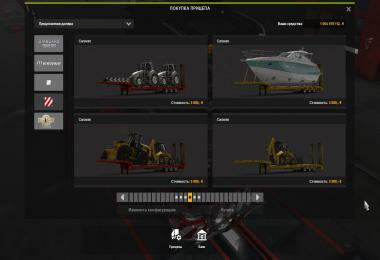 Customization is not supported. 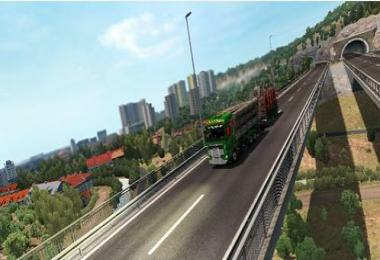 The game will be painted. 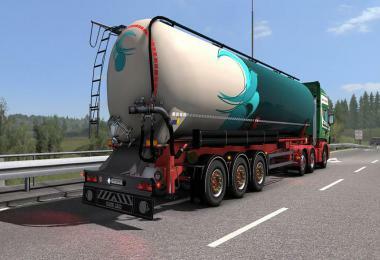 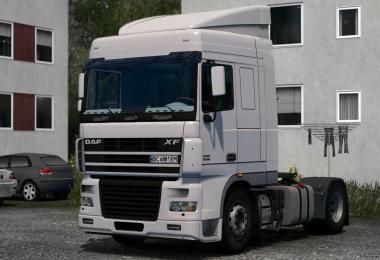 - Fixed a bug where the mod required DLC "Heavy Cargo Pack".